It’s one of our biggest weekends of ducks racing and we have a total of 96,000 ducks racing at the end of April. 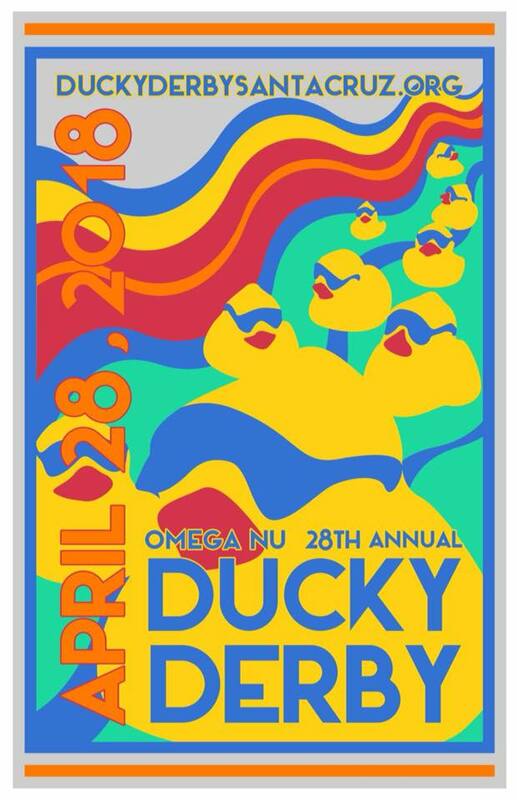 Check out the details about each duck race! Omega Nu has been serving Santa Cruz County since 1903 through charitable events, scholarships, and community service. 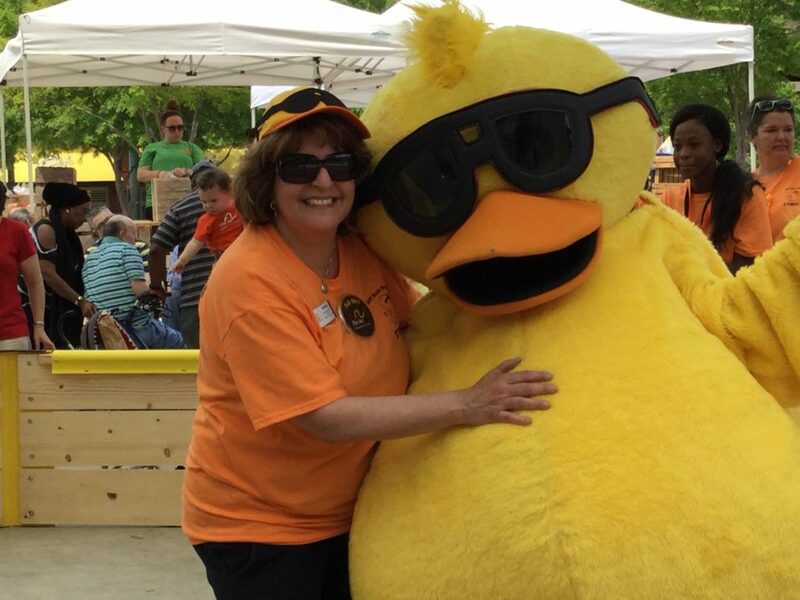 One hundred percent of the proceeds from the Duck Derby goes directly back to the community. Highlights: The Santa Cruz community will join together in Friendship Gardens at Harvey West Park to enjoy a fun-filled day of activities for children and adults. In addition, there will be food, carnival games, live music, and local entertainment! This unique race features a custom-built course a total of 12,000 rubber ducks will race in with several heats throughout the afternoon. 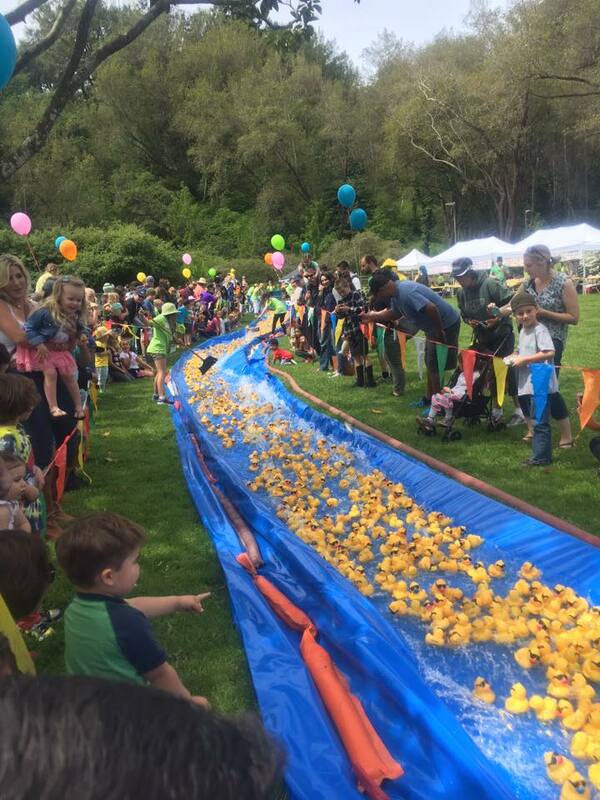 This duck race features hundreds of prizes with gift certificates to local businesses in Santa Cruz! 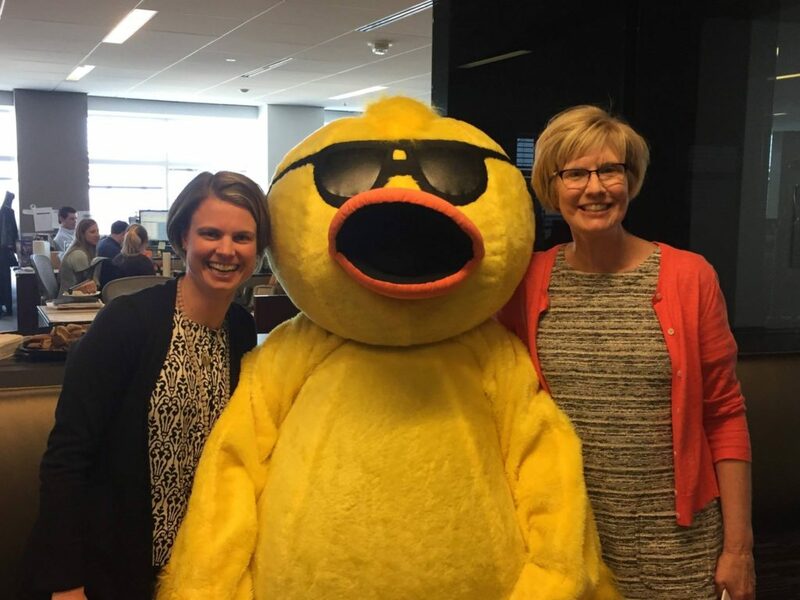 Adopt a Duck and Help a Community today! For almost 60 years, The Arc has supported children, youth, adults seniors and families affected by disabilities like autism and Down syndrome by providing child care, work skills, training, employment, community living services, respite care and advocacy. When: Saturday, April 28, 2018 from 9:30 a.m. – noon EDT. Highlights: Race fans can enjoy free activities and entertainment that is fun for the whole family featuring carnival-style games and photo opportunities with Quacky. A diver will swim through 7,000 rubber ducks, plucking out a special few to win prizes for their adoptive families! The Grand Prize winner wins $1,000 cash and the second place winner will go home with $750. Third place wins $500. One lucky duck may win a million dollars! 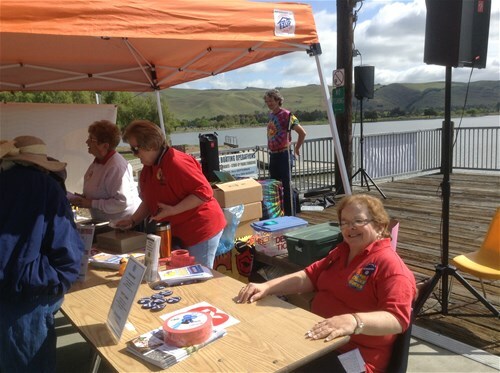 The Kiwanis Club of Fremont was founded in 1955 and is an active and vibrant service club assisting the local Tri-City community. 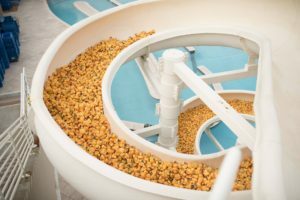 They partner with multiple nonprofits within the community to adopt 7,000 ducks for their causes. 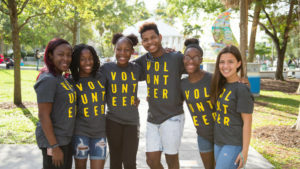 Nonprofit selling organizations include schools, various youth organizations and clubs, churches, and adult & family service groups. Nearly $16,000 was paid out in 2017 to local charities and nonprofits! Highlights: This race involves the community by allowing any nonprofit to participate and earn money for their organizations! Family games begin at 11:00 a.m. and the ducks race at 1:00 p.m. Some lucky duck adopter will win the great grand prize of a car of their choice, from any dealer in the Fremont Auto Mall up to a $30,000 purchase. Other prizes include a grand prize of $2,000 cash, a Wellness package, and a weekend stay and fine dining package. At Harbor House, their vision for the future is formed by the needs and dreams of the participants they serve. In implementing their mission of enhancing the lives of people with disabilities through employment, self-determination, education and community building opportunities, they are continuously leveraging limited resources in new and creative ways while staying at the forefront of positive trends. When: Saturday, April 28, 2018. The ducks launch at 6:00 p.m. Highlights: A total of 40,000 ducks will move from water to dry land this year. The community can enjoy live music, face painting and family friendly activities The first place grand prize winner drives home in a brand new 2018 Dodge Ram Truck provided by Swope Family of Dealerships. Adopt a Duck, Win a Truck! Second and third place winners walk away with cash prizes and every duck in the race has a chance to win one million dollars. Kindermourn provides hope for bereaved parents, grieving children and teens by offering support and counseling programs and empowering the community to effectively assist those who have suffered an unthinkable loss. When: Sunday, April 29, 2018 from 2:00 to 5:00 p.m. EDT. The ducks race at 3:30 p.m. Highlights: Our final race of the weekend a total of 35,000 ducks are racing in the rapids at the U.S. National Whitewater Center. One lucky duck is going home with $2,500 cash. 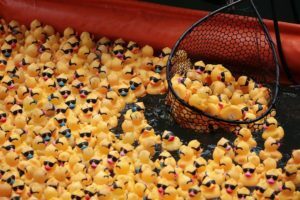 This duck race also features a team competition so make sure to Adopt your Duck under the right team name or start a team of your own! 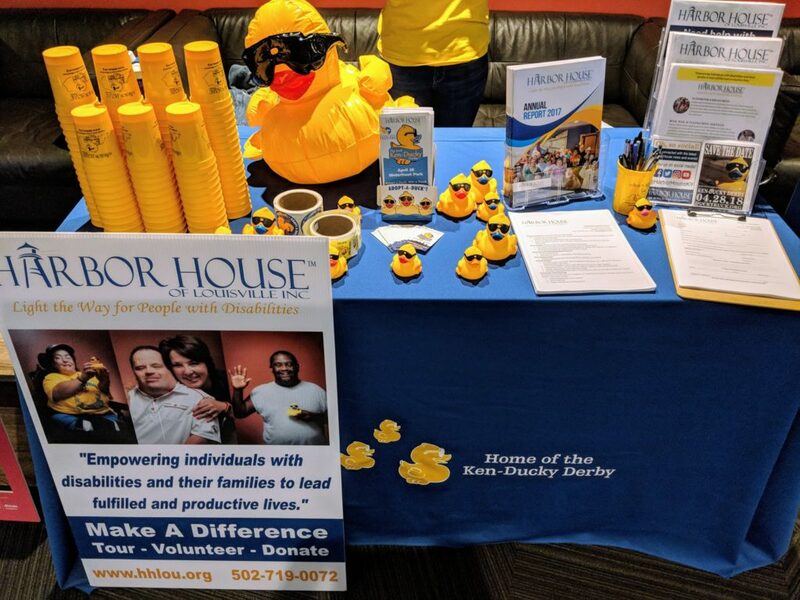 Adopt ducks and float hope!